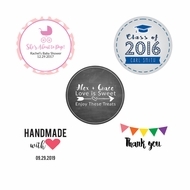 Make your event unique and memorable with a customized gift or favor. Design a personalized item for your special occasion. 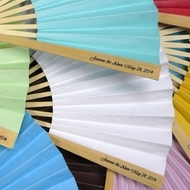 We offer personalized hand fans, paddle fans, paper lanterns, and soon to offer more unique personalized items.